Is your sofa still in good condition but beginning to look faded and worn around the edges? 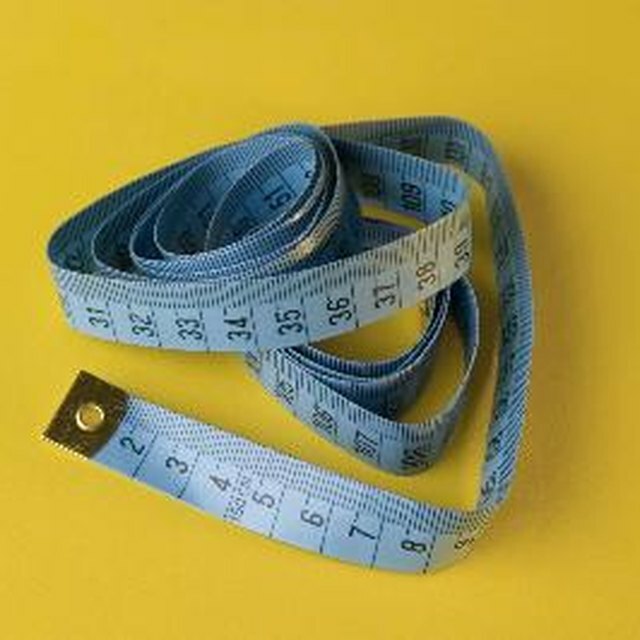 Purchasing custom-made slipcovers for a sofa that has loose pillows on the back and loose cushions on the seat can be expensive. You can use a ready-made slipcover that can be made with easy-to-follow instructions. You save you money and have a great-looking sofa to enjoy for years. 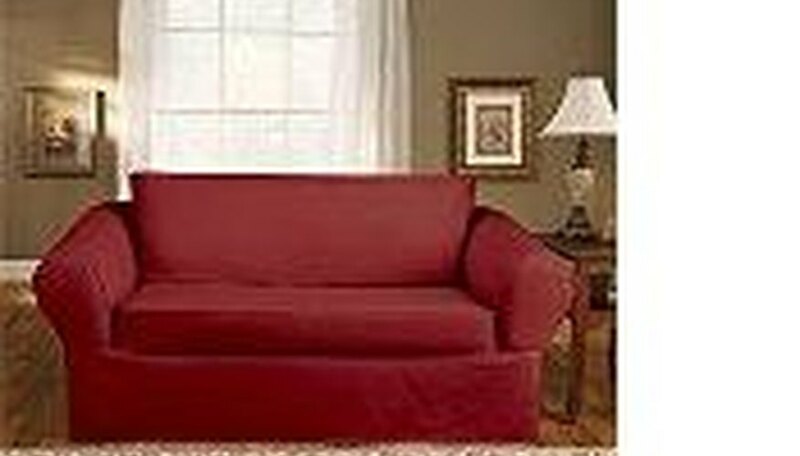 Purchase a slipcover designed to fit a sofa that has one large pillow in the back and one large pillow on the seat area. These slipcover sets usually come in three separate pieces. 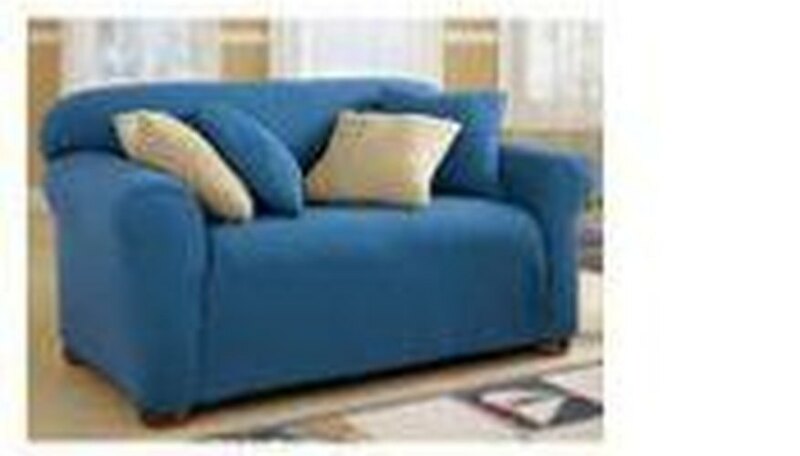 Remove all cushions from the sofa and cover the base sofa following the instructions that come with the slipcovers. Tuck in carefully around the base of the sofa arms and fit carefully in the back. If the slipcovers fit too loosely on the arms, use quilt batting to wrap and pad the arms until the slipcover fits smoothly. Put all of the seat cushions into the one-piece seat cover, padding between the cushions if needed with foam or quilt batting to get a smooth firm fit. If the cording on the original cushions shows through the slipcover cover, either cover it with a layer of quilt batting or remove and store the original cushion cover. Remove one of the back cushions if they will not all fit in the back cushion cover. Fill in any remaining vacant areas with quilt batting or foam and fluff until the appearance is smooth.